Marseille – Cassis marbour makes its mark ! 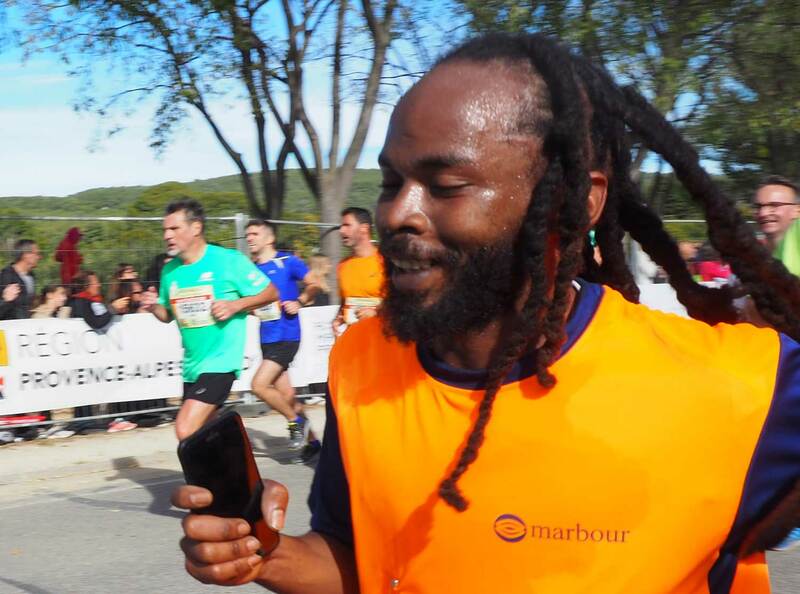 Around fifty of our employees took part in the Marseille Cassis half marathon. 13 countries and regions were represented – a striking demonstration of our cultural diversity. Let’s take a look back at this team-building moment and hear from the participants. This year, all the companies within the group were represented. Each company was presented by one of its employees to all the runners, giving everyone an opportunity to find out the line of business and geographical location of the other participants. Some were surprised to find out quite how international marbour is ! The day before the race, the runners went out to preview the course with a running coach, who gave them useful advice about how to approach the half marathon. Then it was the big day ! Well done to all the runners for their determination and stamina. They were greeted with a drink and a vitamin bar on the finish line and congratulated by Jean Bourdillon and his wife Catherine, along with Chantal de Palmas. Their efforts were rewarded when they reached the “marbour” tent on the Cassis harbourside, where two osteopaths and two masseurs were waiting for them. The adventure was wrapped up with a delicious seaside lunch. As well as a memorable stay, the employees all received a marbour branded souvenir pack, featuring a T-shirt, towel, shower gel and shampoo.